Opinionated Girl : Do some good this Month! Buy Nail-polish! So.. October.. As you may all know, or seen, it’s Breast Cancer Awareness Month! A whole lot brands released limited edition pink products to support this great cause! And Ciate is no different! 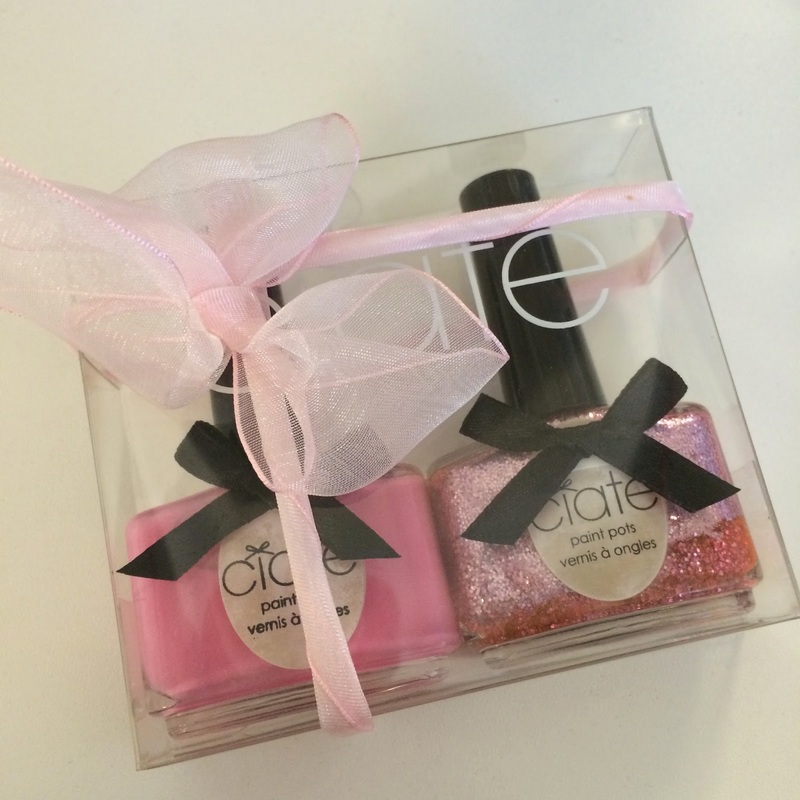 They released a cute package with two full sized nail polishes, and 10% of all proceeds are donated! 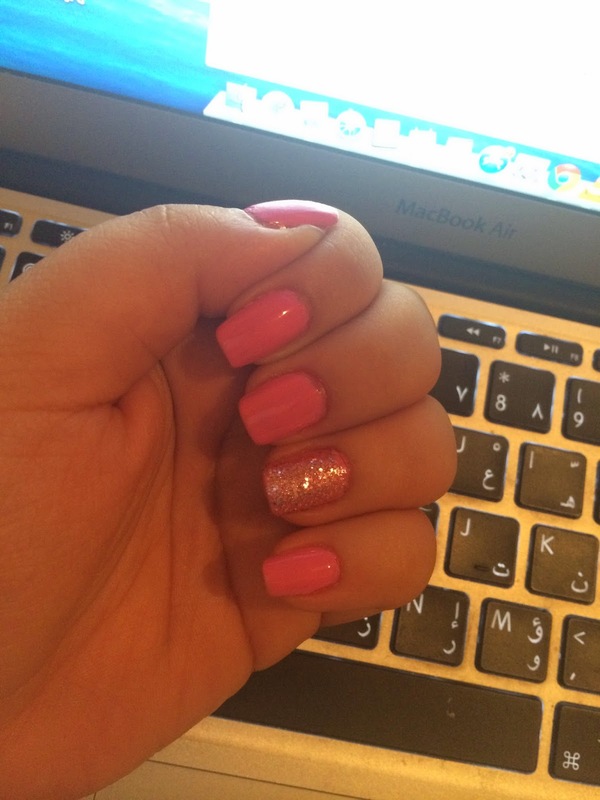 They are both pink, but one colored and another glitter-y one! The colored nail polish (in color “Candy Floss”) is very opaque in colors, and two coats is more than enough! The glitter-y one (in color “Funhouse”) has a transparent base, but it does have a glue-y smell and it’s a bit hard to remove (as the case with all glitter-y nail polish). 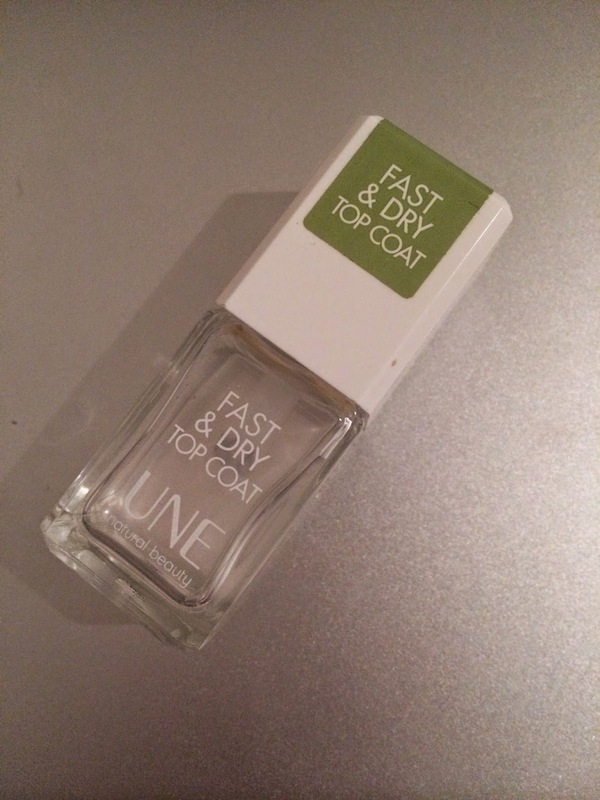 To give a “gellish” finish to all my nails, I use UNE’s top coat. I love this awesome stuff! and It’s fast-drying too!